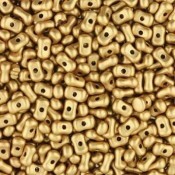 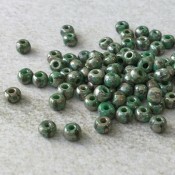 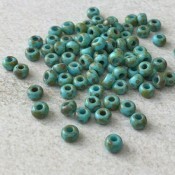 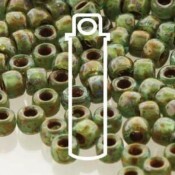 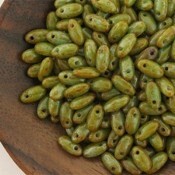 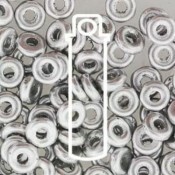 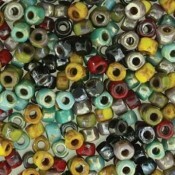 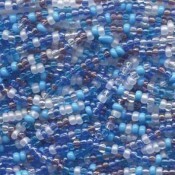 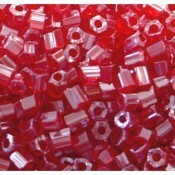 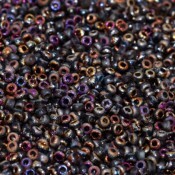 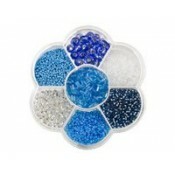 Czech seed beads are high quality seed beads made in the Czech Republic. 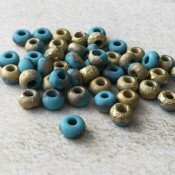 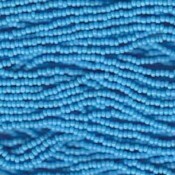 They are not as consistent in size and colour as the Japanese seed beads so are suited to designs where a little less regularity is needed and perhaps more character! 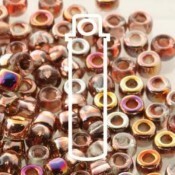 Note: Measurements are approximate and beads can vary between manufacturers slightly.